Note: Using PayPal Here with InvoiceASAP is separate from using your PayPal Personal account with InvoiceASAP and requires the additional account sign up described below. 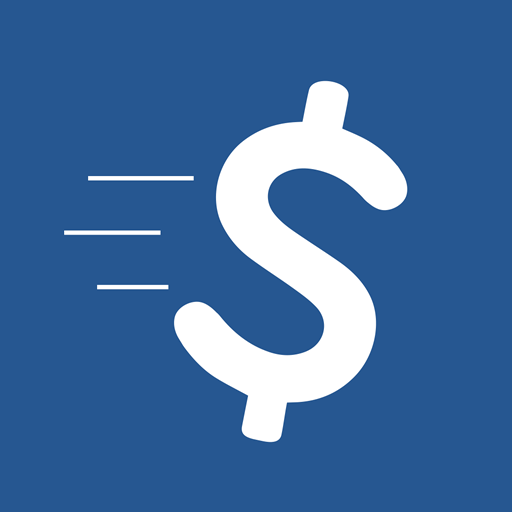 PayPal Here with InvoiceASAP is currently only available on iOS. 5. Select PayPal Here from the drop-down menu and hit Save. 6. After you have hit Save, you will be redirected to the PayPal login page. You can now use InvoiceASAP with Paypal here!